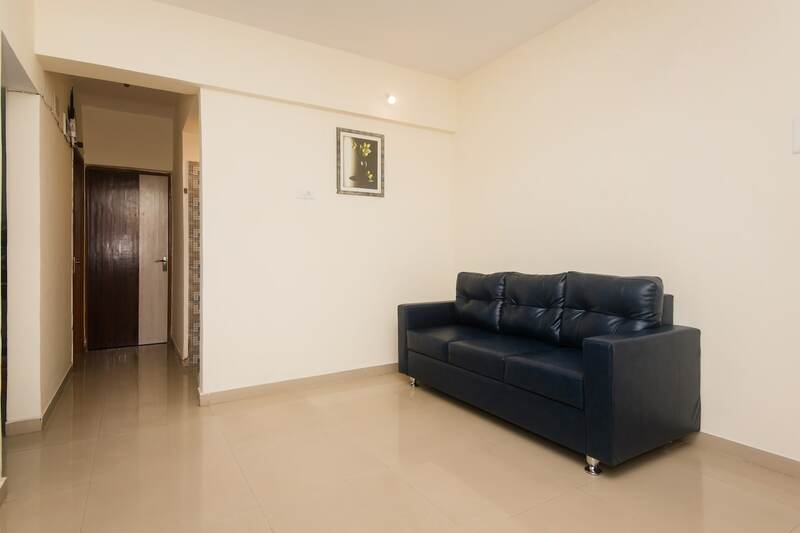 OYO 16021 Airoli Apartments provides a classy and modern feel with a great view of Mumbai on offer. The cozy and warm ambiance of rooms coupled with amenities like free WiFi and power backup make this place a home away from home. The property provides laundry services at request too. There is an in-house kitchen to take care of your gastronomical needs. Several key attractions of Mumbai like Narmadeshwar Mandir, Yogeshwari Temple and Sanjay Gandhi National Park are just a short ride away.